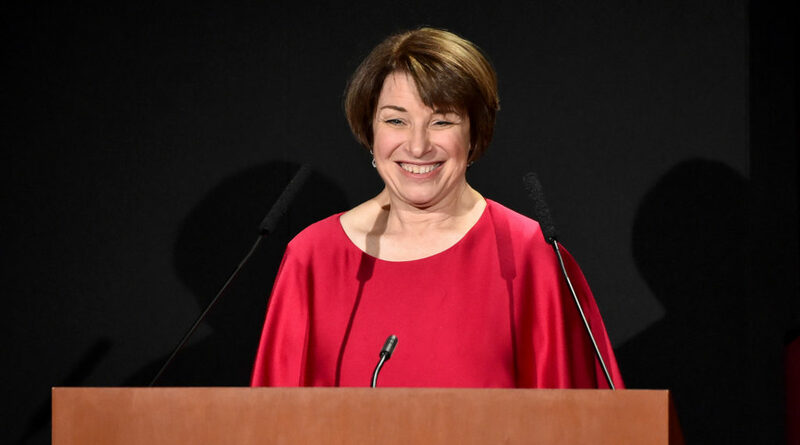 Born in Plymouth, Minnesota, Klobuchar is the daughter of Rose (née Heuberger), who retired at age 70 from teaching second grade, and Jim Klobuchar, an author and a retired sportswriter and columnist for the Star Tribune. Klobuchar has one younger sister, Beth. Her father is of Slovene descent; his grandparents were immigrants from Slovenia's White Carniola region, and his father was a miner on the Iron Range; Klobuchar's maternal grandparents were from Switzerland. Her father was an alcoholic who frequently missed family gatherings during her childhood, spent much time away due to his drinking, and was repeatedly arrested for driving under the influence. 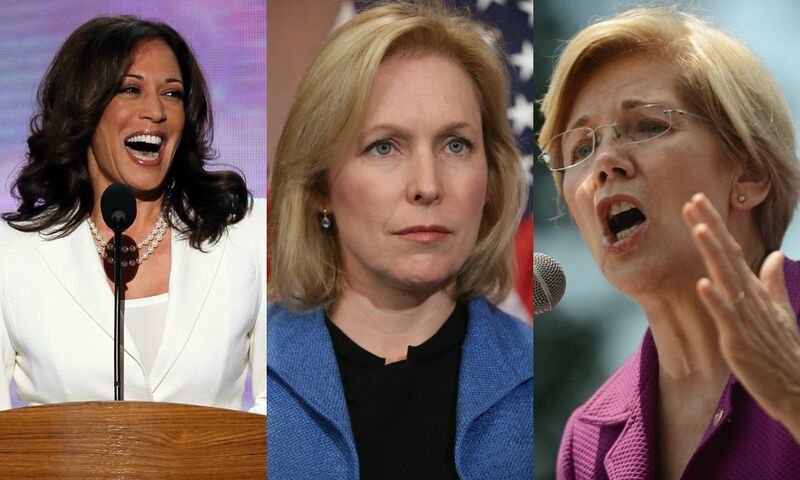 Her parents divorced when Klobuchar was 15 and in high school. Klobuchar's father initiated the divorce, calling himself another "middle-aged man with wanderlust". The divorce took a serious toll on the family, eventually causing Klobuchar's sister to drop out of high school, leave home early, and struggle with personal issues for a while. Klobuchar's relationship with her father did not fully recover until the 1990s, when he quit drinking. 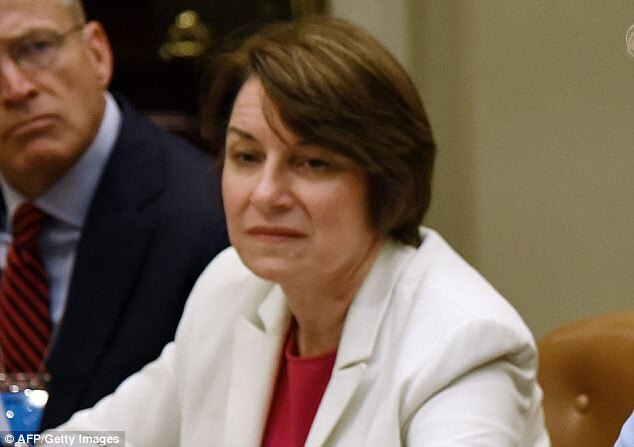 Klobuchar's parents reconciled a few years after the divorce and remained best friends, and her father eventually regretted the impact the divorce had on the family.